On the occasion of Paratissima’s twelfth edition, the video section has been reinvented and projected toward the stars. Some of the most interesting creatives in the field of video art will become the protagonists of a non-stop screening room. There are some exciting new developments in this years’ program. Besides the Open Section, there will be a section which relates to this year’s main theme, To the stars. This showcase for video art also assumes an increasingly cosmopolitan flavour with numerous works selected from the international panorama. In fact, there will be a significant contribution from Paratissima International, which will present works from the recent Skopje and Lisbon editions of Paratissima. Finally, there will be two further special projects in this galaxy of video: an offering from tpa – torinoPERFORMANCEART, founded in 2012 and today considered a point of reference not only in the field of performance art but also the visual arts in general, and the project VAP – Very Artist People, a fascinating story of sixteen Italian artists and sixteen ways to conceive and live art. 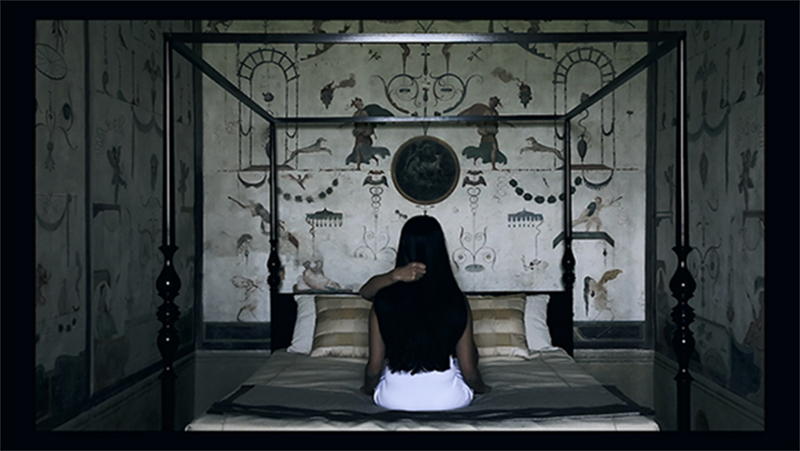 The Video section is curated by Francesca Canfora, Cristina Marinelli, and Simona Cirelli.